Posted March 24th, 2019 by dogkeeper & filed under Disgusting Doggies, Submitted. Posted March 22nd, 2019 by dogkeeper & filed under Disgusting Doggies, Submitted. Dad found a cockroach trap with a mouse on it that had been dead about 6 weeks. 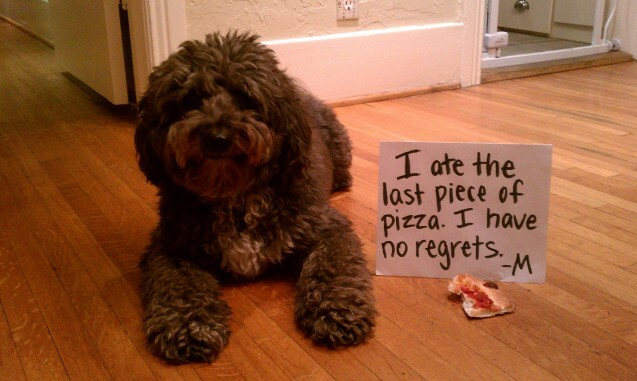 I stole it from the bin and ate it. 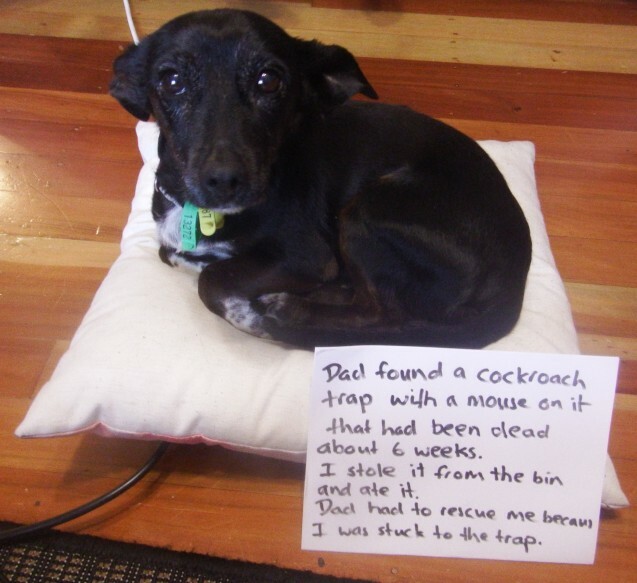 Dad had to rescue me because I was stuck to the trap. 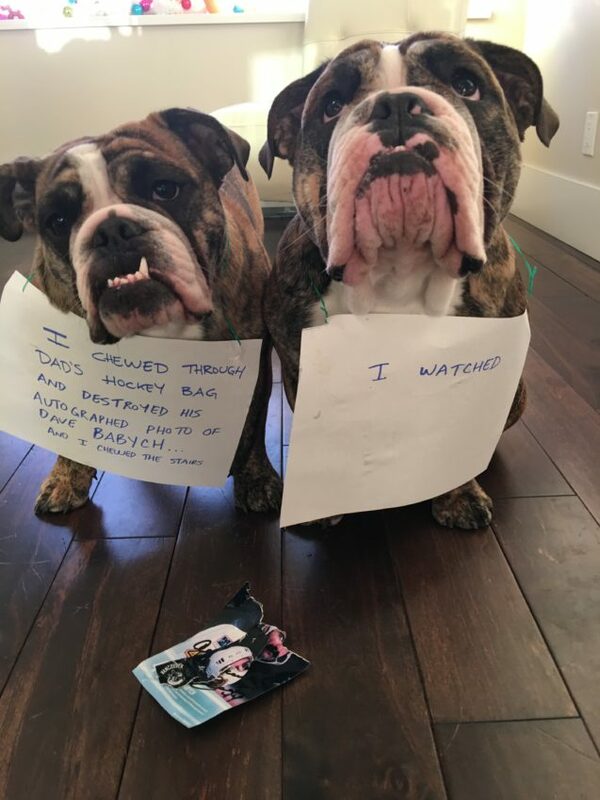 Posted March 19th, 2019 by dogkeeper & filed under Best Friend Betrayal, Double Trouble, Submitted. 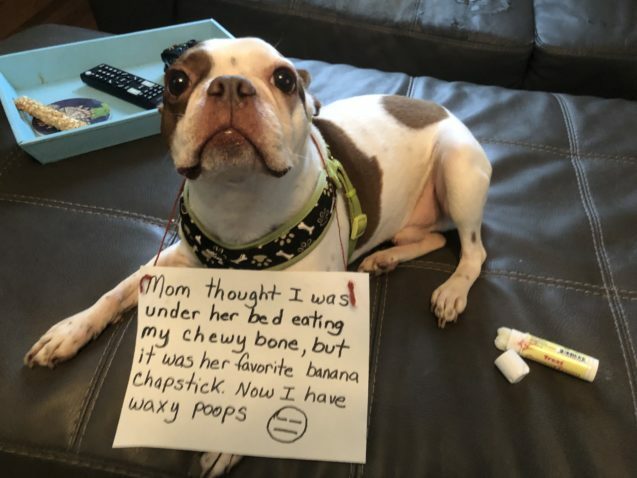 Posted March 18th, 2019 by dogkeeper & filed under Pilfering Pooches, Submitted. Posted February 21st, 2019 by dogkeeper & filed under Best Friend Betrayal, Submitted. 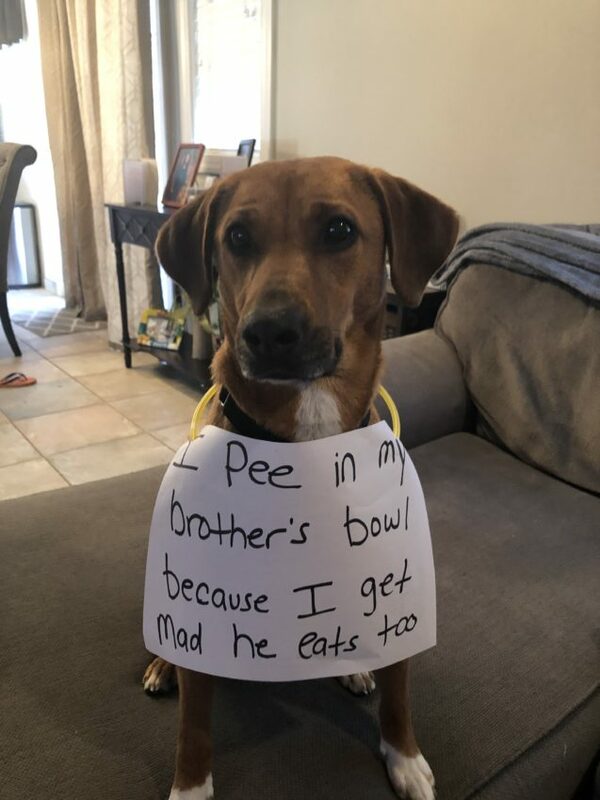 I pee in my brother’s bowl because I get mad that he gets to eat food too! 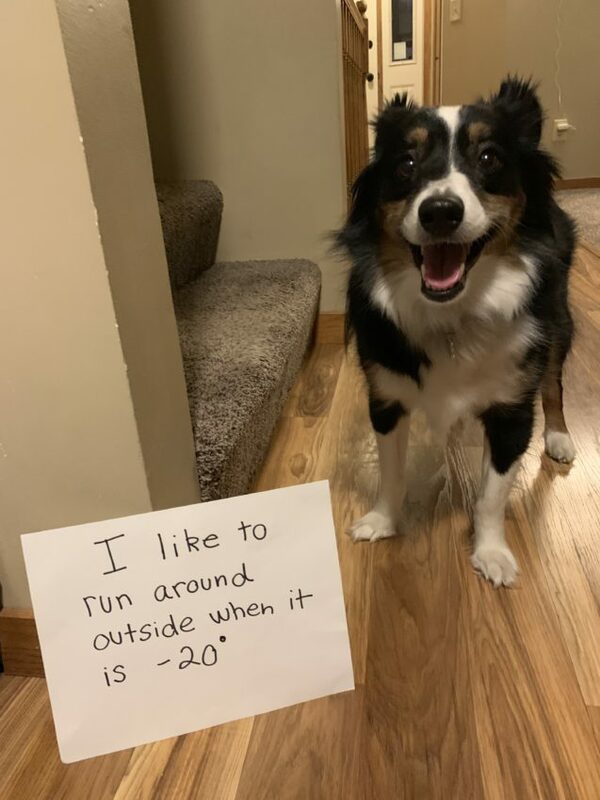 Posted February 20th, 2019 by dogkeeper & filed under Submitted. 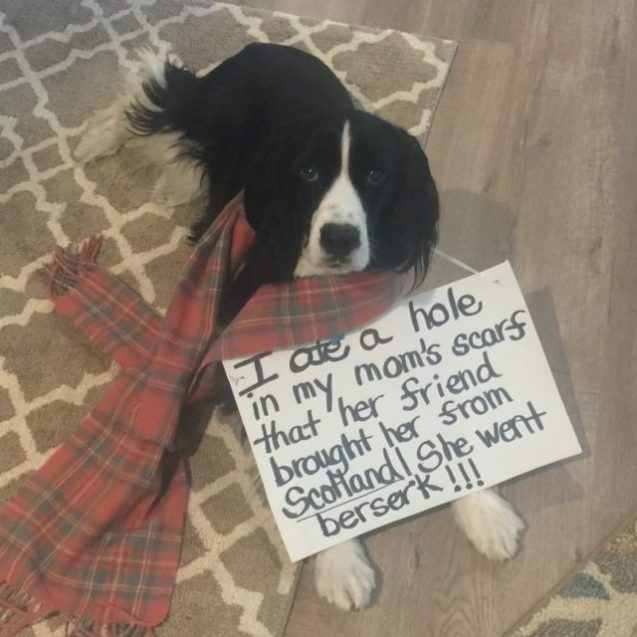 I ate a hole in my mom’s scarf that her friend brought her from Scotland! She went berserk! 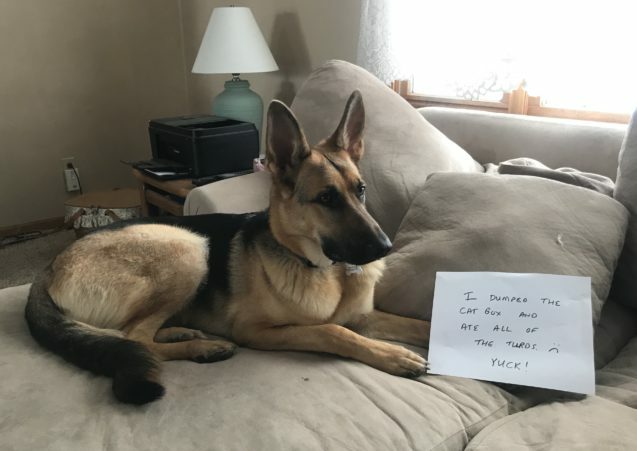 Posted January 31st, 2019 by dogkeeper & filed under Escape artists, Submitted. 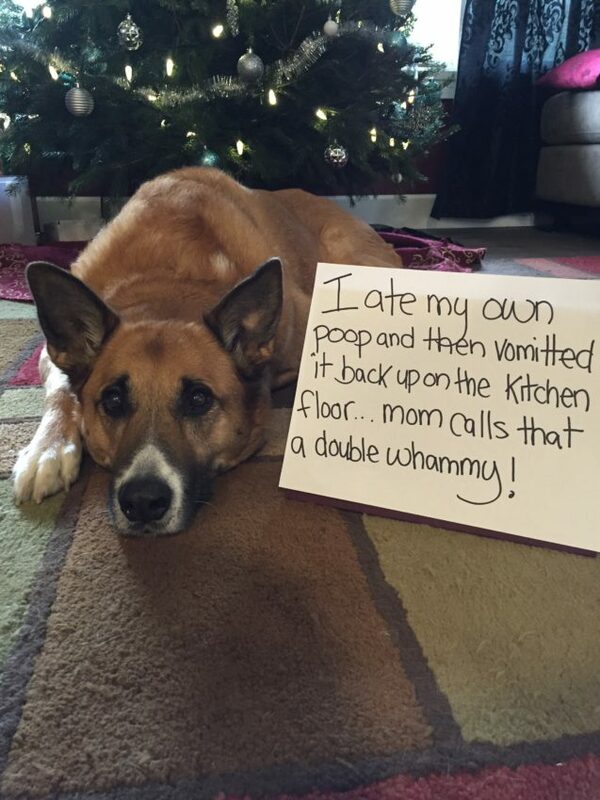 Posted January 15th, 2019 by dogkeeper & filed under Disgusting Doggies, Litter Box Bandits, Submitted. This is our German Shepherd puppy, Athena. She sneaks into the basement and dumps the cat box to find buried treasure to eat. Yuck! Posted January 14th, 2019 by dogkeeper & filed under Disgusting Doggies, Submitted. Teddy gets into my bathroom trash can when I’m not paying attention. 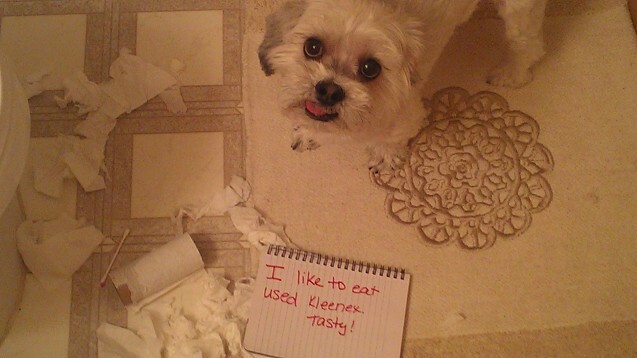 I like to eat used kleenex. Tasty!